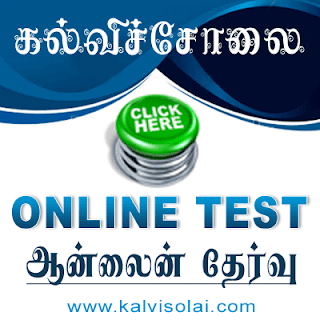 Kalvisolai.Co.In: G.O Ms.No. 128 Dt: August 30, 2012|Establishment – Labour Court – Further continuance of two posts of Copyists, one post of Examiner and one post of Reader to the Principal Labour Court, Chennai from 1.7.2012 to 30.6.2013 – Orders - Issued. G.O Ms.No. 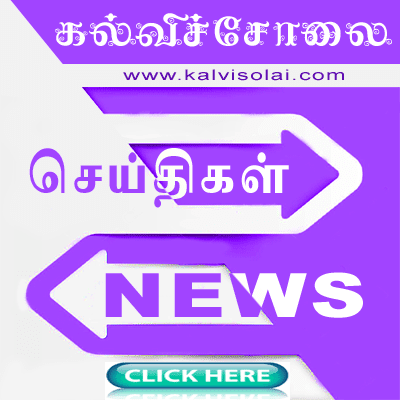 128 Dt: August 30, 2012|Establishment – Labour Court – Further continuance of two posts of Copyists, one post of Examiner and one post of Reader to the Principal Labour Court, Chennai from 1.7.2012 to 30.6.2013 – Orders - Issued.